Breed cows suitable for milking once a day. 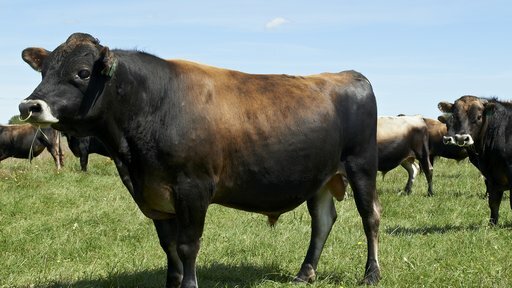 Use our OAD selection index to help identify bulls that are more likely to produce daughters suitable for an OAD regime, or buy our convenient No Choice OAD packs to get a team of bulls to meet your needs. 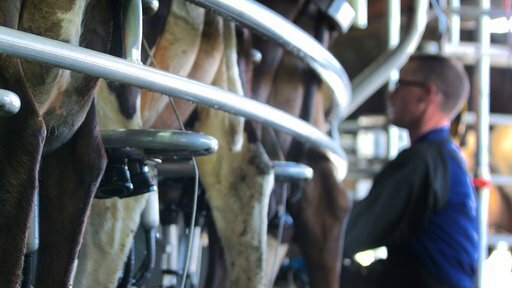 Benefits of once-a-day milking More farmers are switching to once-a-day (OAD) milking. Some do it for the whole season, others do it during dry periods or to take the pressure off cows during early lactation or before mating. reduce the number of lame cows due to less walking each day. How the OAD selection index works Not all cows can cope with once-a-day (OAD) milking. Our OAD selection index helps you identify Alpha bulls that are more likely to produce daughters suitable for OAD milking. You can use the index to compare animals based on their suitability for OAD systems. Identify individual Alpha bulls you want to breed from or buy our convenient No Choice OAD Packs to get a team of bulls to do the job. 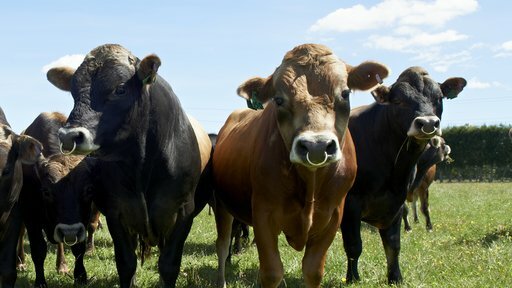 Get a team of bulls to do the job No Choice OAD Packs make breeding OAD cows easy. We put together teams of bulls with a high OAD selection index that means they’ll produce high BW animals with the right traits to cope with OAD milking. No Choice OAD pack prices Volume and Investamate discounts may apply. 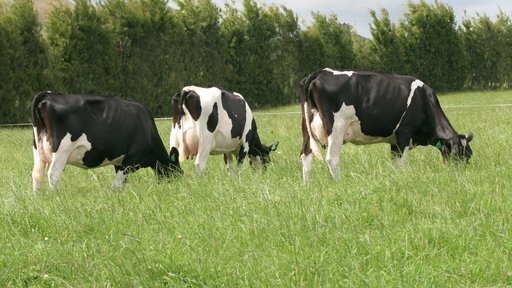 Breed animals suitable for milking once a day — choose individual Alpha bulls suitable for a OAD system, or choose a No Choice OAD Pack.